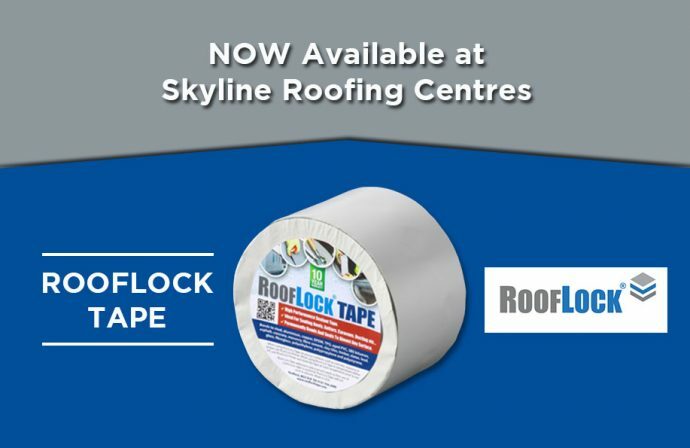 ROOFLOCK Tape now at Skyline Roofing Centres. 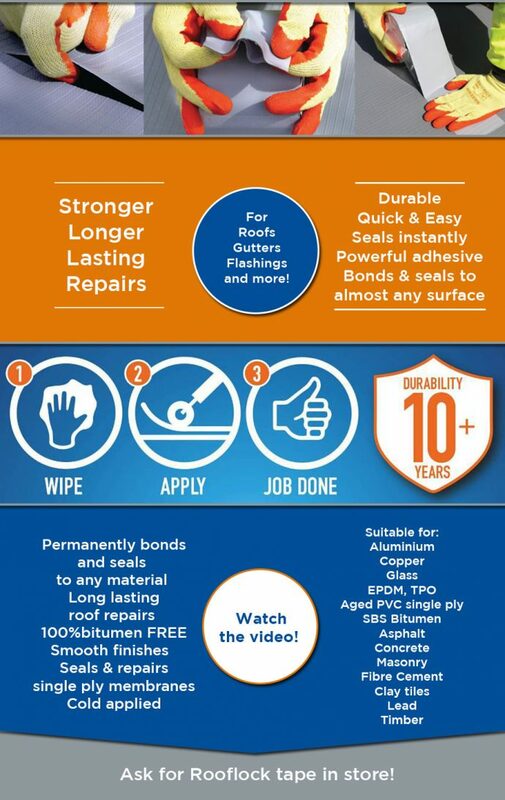 We’re happy to announce that we are now stocking the amazing ROOFLOCK waterproofing tape! For more information, please contact your local branch!